Road Toad Music: A big thank you to Owen and Janet! – Play UBass! Road Toad Music: A big thank you to Owen and Janet! Yesterday I got a nice package from the US. It was a string set of the super cool Pahoehoe Dreads! 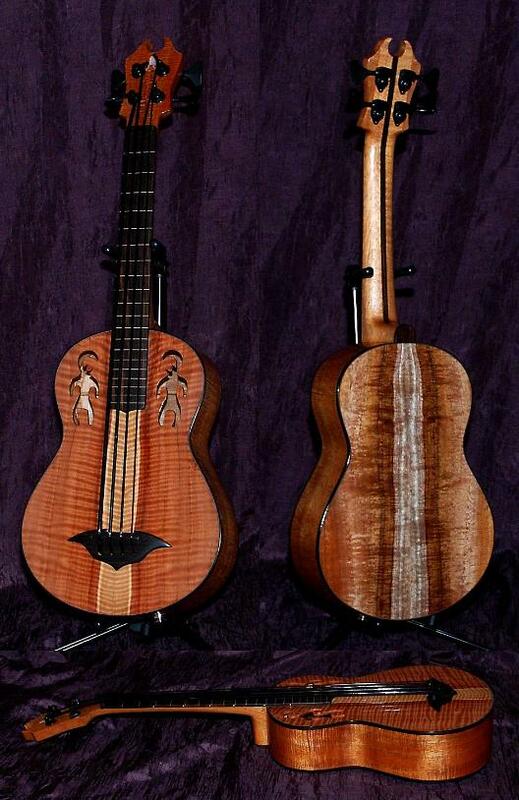 I’m really happy that the maker of the wonderful ukulele basses (see the beautiful koa bass above) that the Kala Ubasses originates from have noticed my love for these instruments and the joy of playing them! Hope I’ll be able to play one of his instruments soon! Once again a big thank you to Owen and Janet for acknowledging my ubass passion!